Find out what has been happening at the club in recent weeks and the Bulldogs plans for the future. 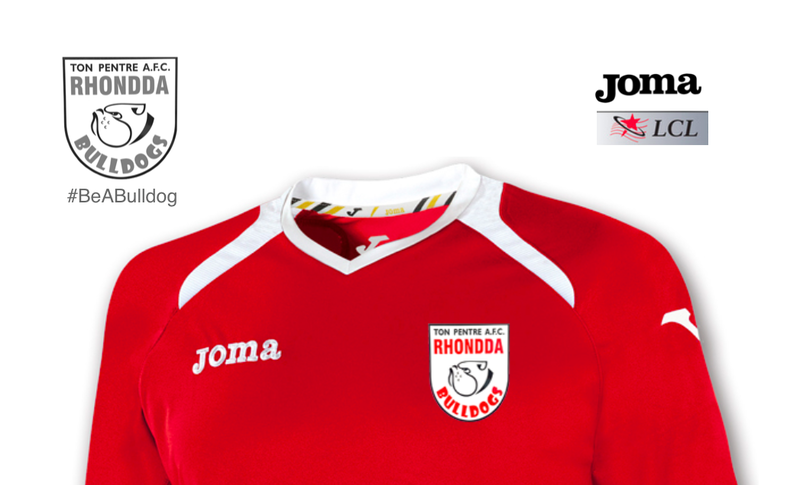 Ton Pentre AFC Chairman Ceri Jones, sat down with tonpentreafc.com after the Bulldogs 2016/17 Welsh League Division One opening day victory over Penybont, to let everyone know about the work that’s going on behind the scenes at Ynys Park. You can watch the interview below, which details the club ownership model and future plans following the launch of the club’s strategic plan.